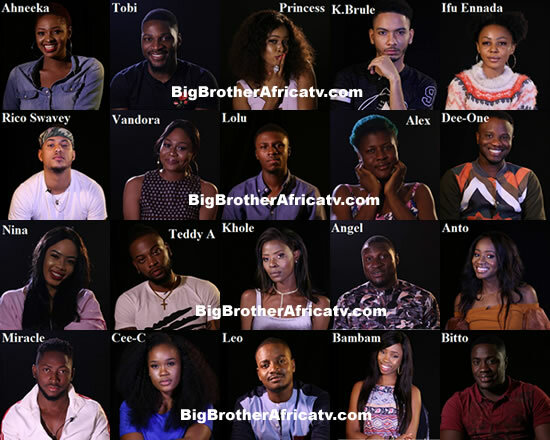 Well our Big Brother Naija 2018 housemates have been re-paired into new strategic pairs. The 14 housemates on the quest for the N45 million star prize were on Monday re-paired following Sunday eviction. Ebuka had during the live show promised viewers that there will be a twist in the game. However, earlier today, the Male housemates were given the chance to pick a female housemate of their choice. The pairing is coming after six housemates were evicted from the show.